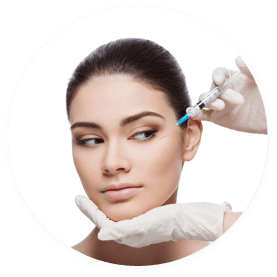 Cosmetic Surgery for Women and Men We are facial aesthetic experts, specializing in cosmetic facial improvements through surgical and non-surgical treatments. HOP ON OVER to Facial Focus Cosmetic Surgery and take advantage of our April specials! 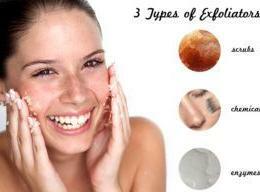 Helps keep your skin looking and feeling healthy, smooth, and protected. The Medspa Membership Program has no cash value, is non-transferable and cannot be refunded. We make no promises for availability, scheduling, results, or amount of savings with the Medspa Membership Program. All savings are calculated on full retail prices of procedures and products. Not to be combined with any other specials or discounts. 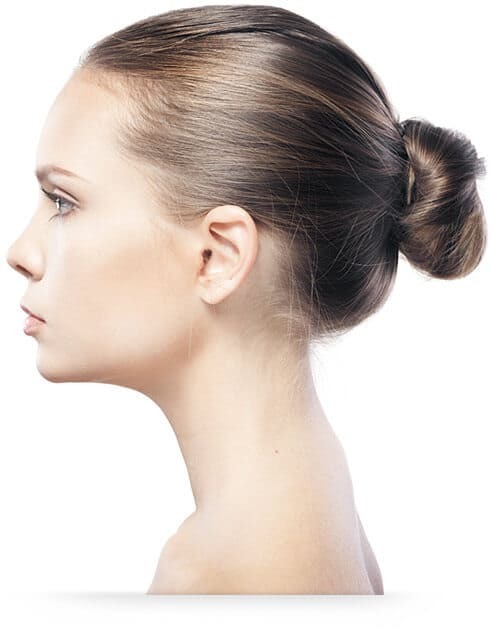 Facial Focus Cosmetic Surgery reserves the right to modify any aspect or discontinue the Medspa Membership Program at any time without advanced notice. 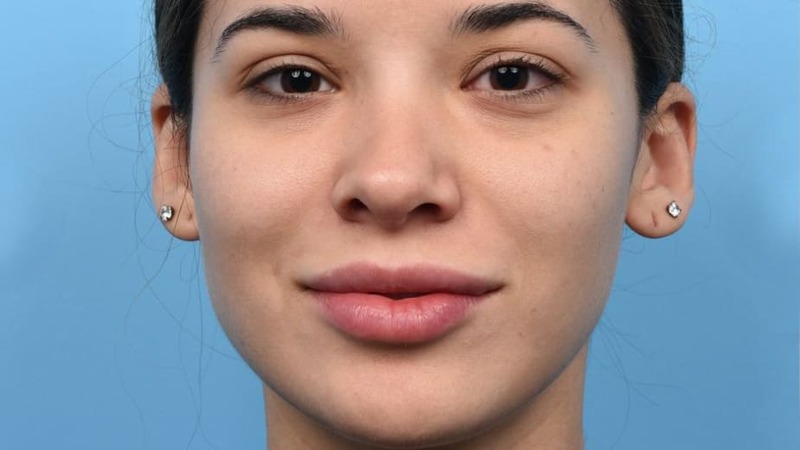 Welcome to Facial Focus Cosmetic Surgery, the top facial plastic surgery clinic in Austin, Texas. 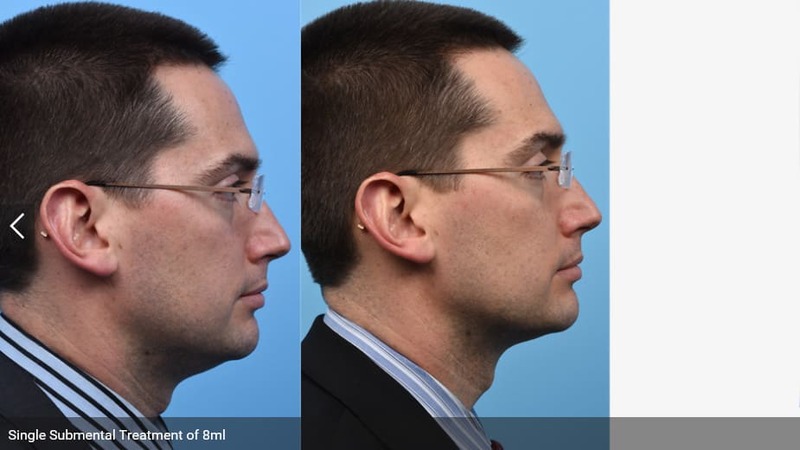 Our world-class facial plastic surgery facility is known for our exceptional patient care and advanced techniques. We specialize in innovative plastic surgery solutions to treat each of our patient’s aesthetic concerns and medical needs. 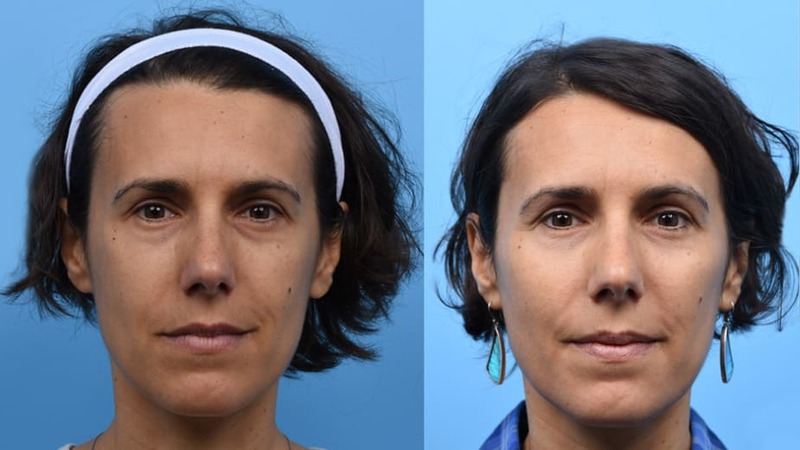 From a simple brow lift procedure to skin cancer reconstruction, Facial Focus Cosmetic Surgery offers both surgical and non-surgical options to help you feel and look your best. Our ultimate goal is to deliver the highest quality comprehensive care for all of our patients. 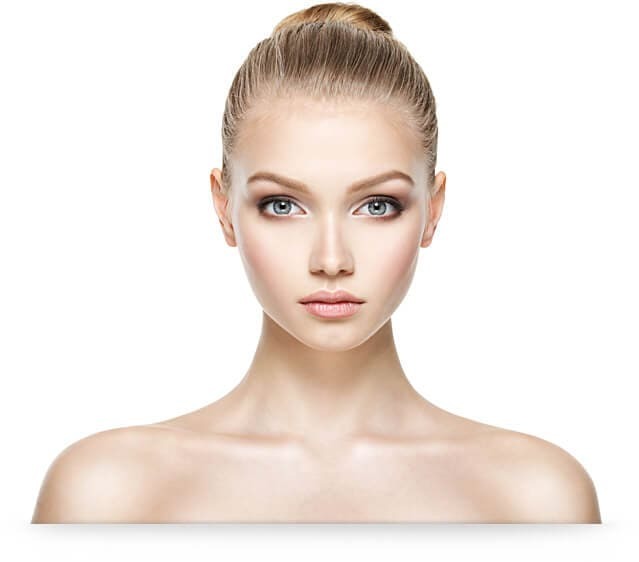 Facial Focus Cosmetic Surgery is led by Dr. Eric S. Rosenberger MD, the best facial plastic surgeon in Austin for cosmetic surgery. 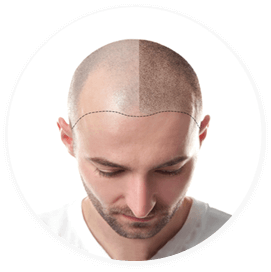 Whether you desire a more youthful facial appearance or want to turn back the hands of time with our hair restoration treatments, Facial Focus Cosmetic Surgery has the experience and dedication you require from a top plastic surgery clinic. 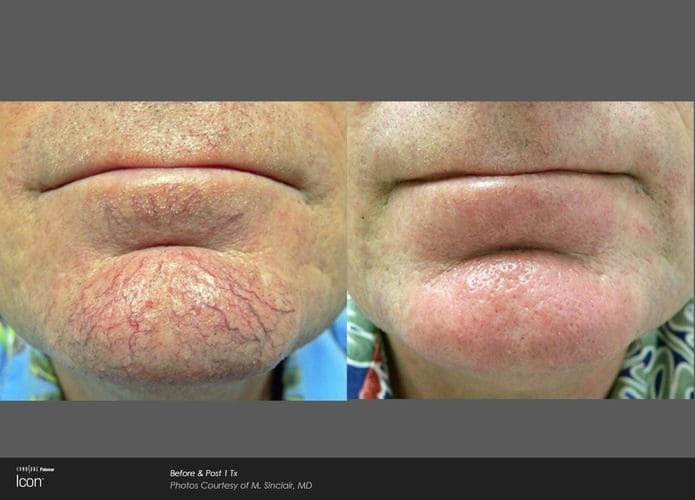 With over 10 years of industry experience, Dr. Eric Rosenberger has perfected the craft of facial cosmetic treatments and hair restoration. He takes the time to thoroughly understand his patients’ specific concerns. People travel across Texas to our Austin-based plastic surgery clinic because we treat our patients like family-giving you the most personalized care coupled with cutting-edge techniques that ensure naturally beautiful and long-lasting results. 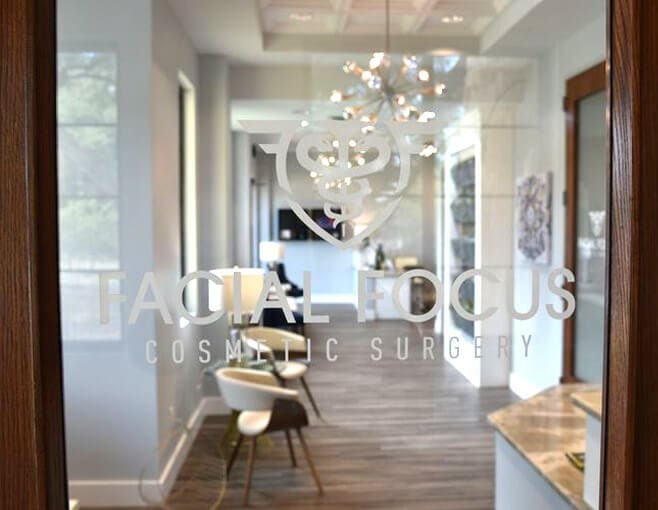 With honesty and top-quality patient care as the forefront of our mission, Facial Focus Cosmetic Surgery will always provide patients with realistic expectations by understanding your unique concerns and goals. 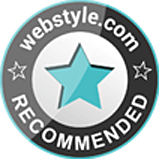 We only offer advice that is in your best interest to address your aesthetic needs and desires. 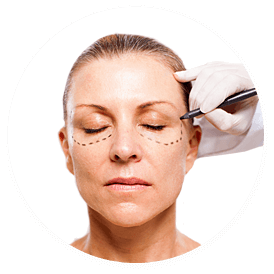 From the consultation appointment to aftercare, Facial Focus Cosmetic Surgery will guide you through every step of the process. 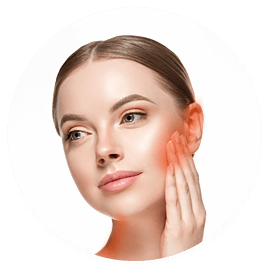 Through the power of professional nonsurgical and surgical cosmetic facial procedures, we are committed to helping our patients live healthy, happy, and confident lives. Contact our clinic today to schedule a consultation and let us address all of your questions and concerns. 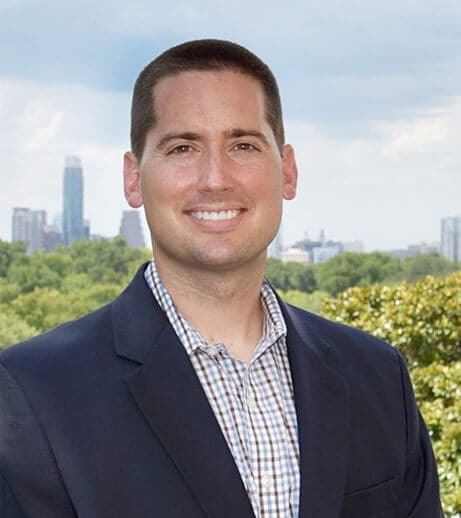 Dr. Eric S. Rosenberger is fellowship-trained to perform facial plastic surgery in Austin and specializes in cosmetic surgery in both Austin and Lake Travis. Dr. Rosenberger is board-certified by the American Academy of Otolaryngology – Head and Neck Surgery. AUGUST 6, 2018 5 Ways to treat Sun Damage after the Summer! 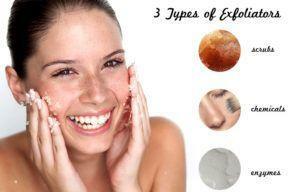 JULY 24, 2018 Exfoliation tips for the best skin ever! Subscribe Now for Service Sales and Discounts!